I started CG approximately 2 months ago, and seem to have found a product combination that works for me. With a bit of work before going to bed every night, I can get decent 2nd day and 3rd day hair. Plop for over one hour. Then diffuse to approximately 70% dry, then dry naturally. Every 2 weeks or so, i use use sophate free shampoo (shea moisture) to clean my scalp. I spray my hair with water at night (just enough to re-activiate the products), apply a very small amount of gel and shea moisture hibiscus, plop for 30 minutes or so with a microfiber cloth. 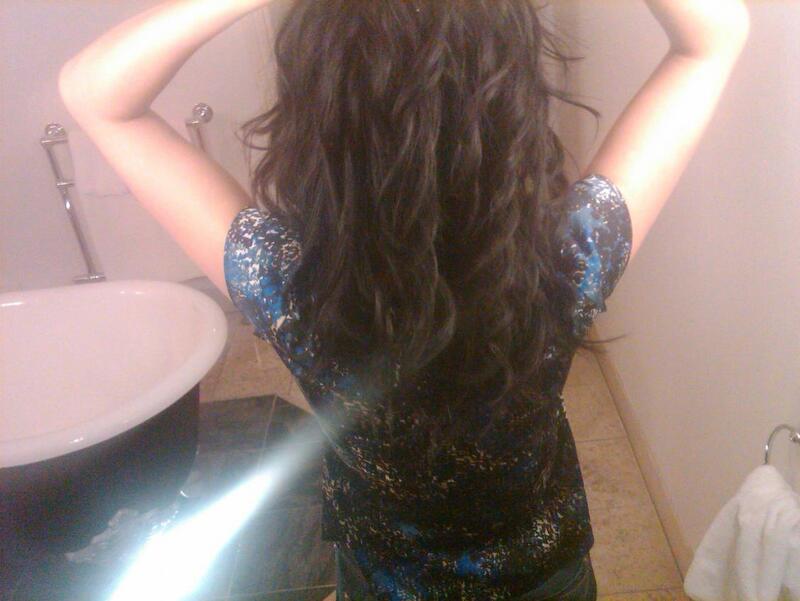 My hair drys naturaly within one hour. i go to bed with my hair pineappled. When i wake up the next day, i scrunch out the gel cast. good to go. very wavy. The picture is my 3rd day hair at night. It was better in the morning. I am still leaning. Thanks for everyone for your support. Also my waves have becoming more defined after 2 months.